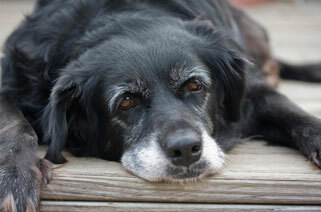 Older pets make wonderful companions, and thanks to advances in veterinary medicine, pets are living longer than ever! You are an important ally in your senior pet’s health care. We are here to help ensure that your pet is safe and happy throughout the “golden years".